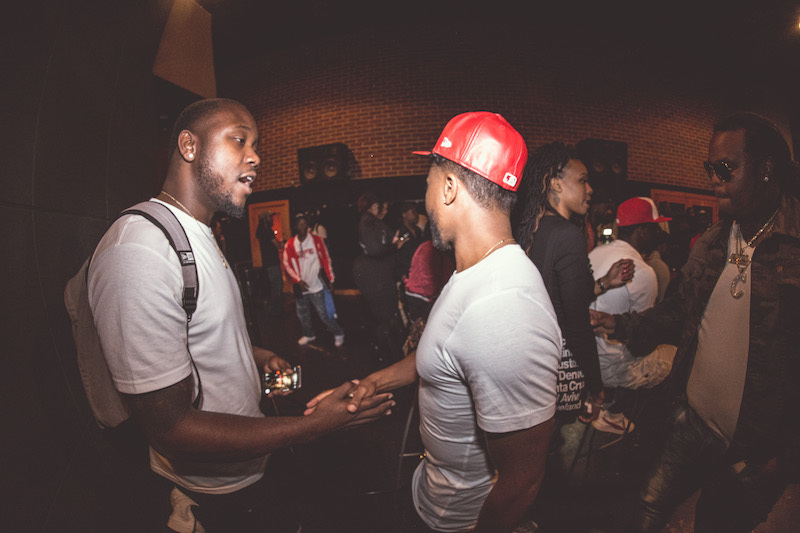 Houston artist, FirstClass linked with Coalition DJs in ATL to play his new single & music video for, "Ran It Up". 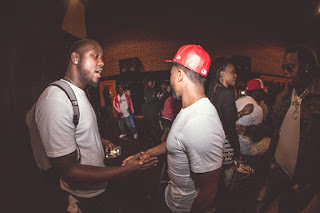 Super producer Zaytoven, Young Chop & Lil Durk were also in attendance during Coalition DJ's weekly New Music Monday event. FirstClass was also the opening act for Coalition DJs ATL SXSW 2017 experience!